If living a Colorado lifestyle is one of your dreams, the Cammacks are your Realtors! Learn more about Mary Helen and David on their website or read their reviews on Zillow.com. Do you dream of a getaway in the mountains of Colorado? Pagosa Springs, Colorado is only a day away and Realtors Mary Helen and David Cammack can help you find that perfect escape! 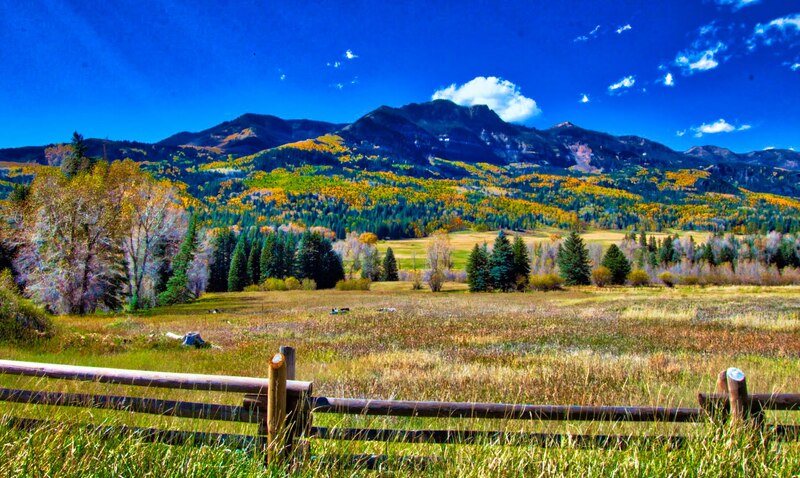 Living in Pagosa Springs we know firsthand the joy of mountain living. Crystal clear waters, bright blue skies, meadows of wildflowers, abundant wildlife, golden quaking aspens, and snow- capped peaks make for endless entertainment. David is a Colorado native, born in Aspen. His wife, Mary Helen was born in Austin, Texas and moved to Pagosa Springs with her family in 1976. High school sweethearts, both attended Fort Lewis College in Durango, then married in 1984. David attended law school at the University of Idaho where Mary Helen also received her Master’s degree in Special Education. After practicing law for six years in Phoenix, Arizona, the Cammacks decided it was time to move back to Pagosa Springs to raise their two young sons in the mountains. Mary Helen began teaching and David started working as a Realtor for Jann C. Pitcher Real Estate. The last 25 years the Cammack family has hiked, backpacked, fished, skied, rafted, kayaked, rock climbed, bicycled, golfed, hunted, and horseback ridden all throughout the beautiful San Juan National Forest surrounding Pagosa Springs. 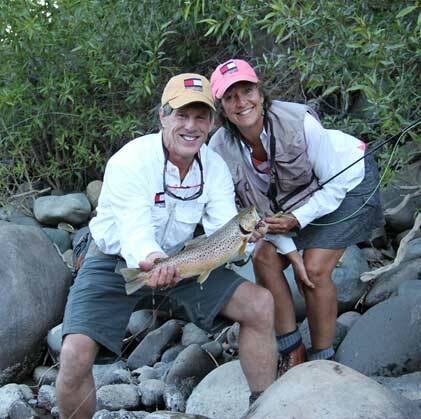 Their sons, now married, continue their love of the outdoors. Their eldest son, Jake, lives in Durango where he teaches geology at Fort Lewis College and his wife, Codye, is a massage therapist and rafting guide for OARS in the Grand Canyon. Their youngest, Dan, is pursuing his Master’s degree in Fishery Biology at CSU in Fort Collins. His wife, Laurel, teaches 4th grade in a bilingual school and is a wildland firefighter in the summer. Mary Helen just recently retired from teaching after 25 years in the classroom. Her career ended receiving the “Colorado Educator of the Year” award from CU Boulder. David has been a Rotarian since 1992 and recently received the “Rotarian of the Year” award. As a Realtor, he was voted as the most “Spirited Realtor” in 2016! The Cammacks love supporting the many community events held in Pagosa Springs.